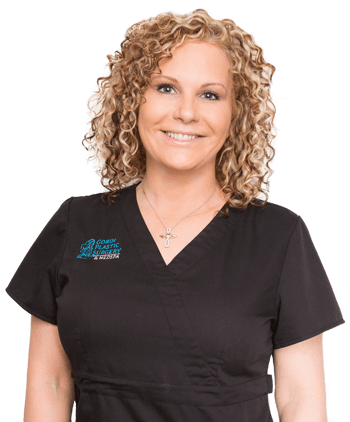 Lisa is a certified Medical Assistant and licensed Advanced Medical Esthetician with over 15 years of experience performing anti-aging and preventive skin care treatments. She has acquired many hours of trainings in the medical aesthetic field and attends continuing education seminars. Lisa specializes in Ultherapy, dermal fillers, Botox, Fraxel, IPL and Platelet Rich Plasma. She will work with you to create a customized treatment plan to achieve your desired results. 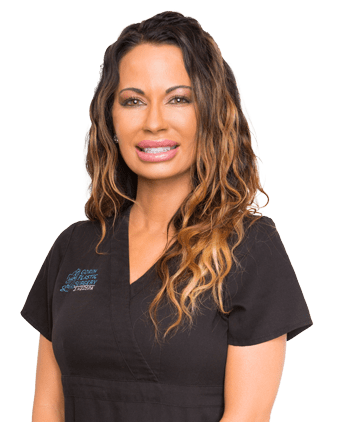 She takes pride in making sure her patients feel well informed and her friendly and outgoing nature make her patients feel comfortable and at ease.